Judy Halstead is retired after thirty years as a dental assisting instructor and more than fifteen years as a practicing dental assistant. Formerly the dental assisting program director for a private college and a high school skills center, Ms. Halstead was active with local, state, and national Dental Assistant Associations for thirty-five years, serving as president of the Washington State chapter. She often presented lectures and workshops at local, state, and regional dental conferences, and served as an American Dental Association consultant. Ms. Halstead earned a BA from Eastern Washington University, is a certified dental assistant, and holds an expanded functions certificate. 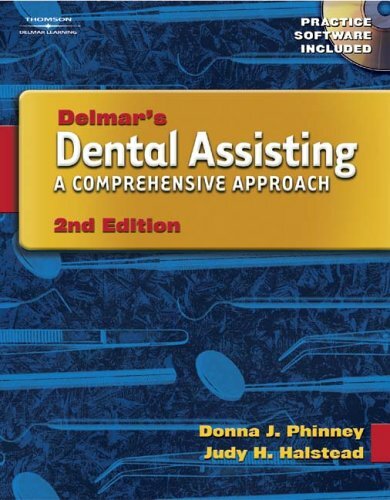 Dental Association, appointed by the American Dental Assistants Association.